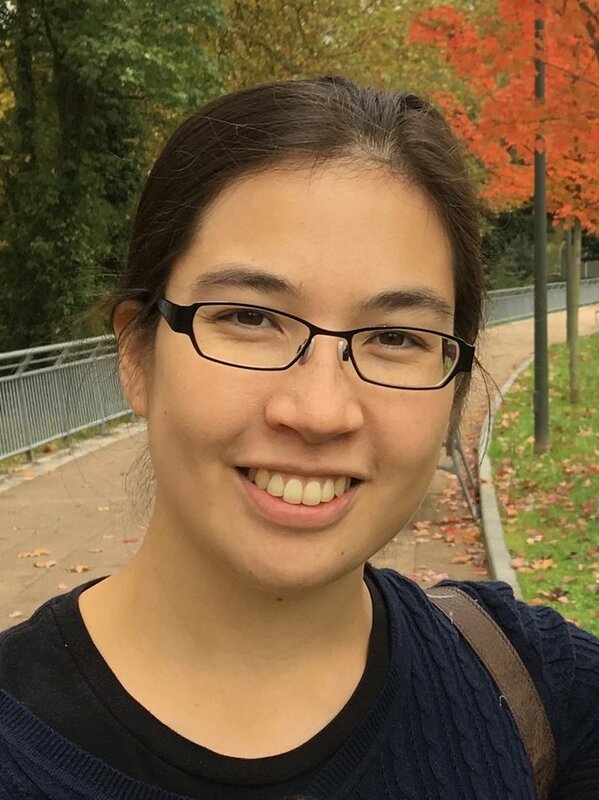 Asia-Sophia is a Postdoctoral Research Associate working with Professor Robert Heyderman. Her research focuses on the immune response against pneumococcal disease and correlates of protection against bacterial carriage in the nasopharynx. She is particularly interested in the role of vaccination in mediating colonisation and clearance of pneumococcus and creating herd immunity in high-transmission environments. Her long-term research interests include vaccine efficacy and development and immune responses to infectious diseases. Before joining UCL, Asia-Sophia obtained a BSc in Biochemistry at Imperial College and an MSc in Immunology of Infectious Diseases at the London School of Hygiene and Tropical Medicine. For her PhD, she worked under the supervision of Eleanor Riley at LSHTM, focusing on the role of natural killer cells and killer immunoglobulin-like receptor expression in human malaria.